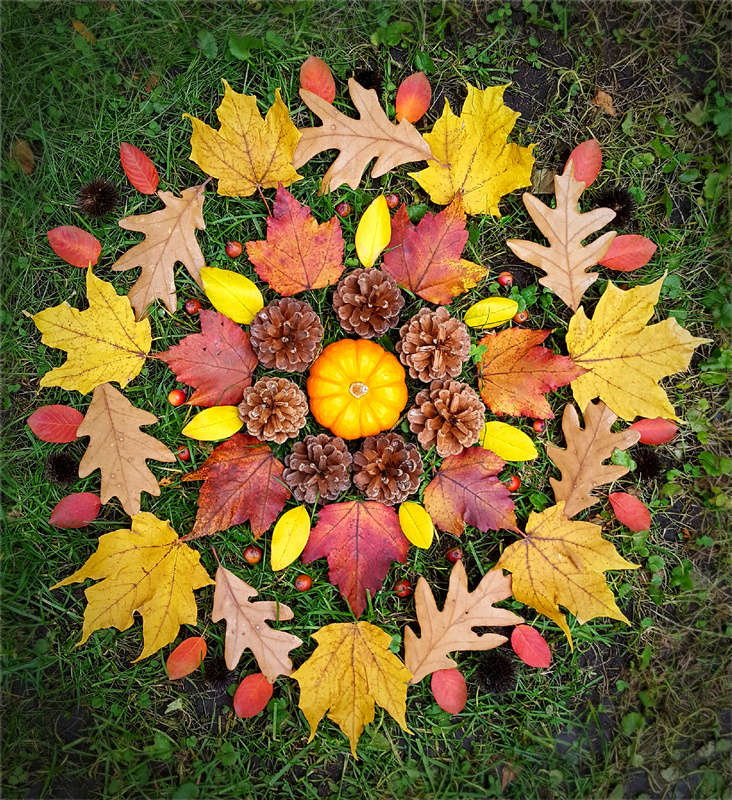 This entry was posted in Art, Autumn, Mandalas, Nature and tagged Art, Autumn, Ephemeral Art, Fall, Gratitude, Holidays, Leaves, Mandala, Nature, Nature Mandala, Photography, Seasons, Thanksgiving. Bookmark the permalink. Thank you Julie for the beautiful mandala and blessing for November. I totally agree that gratitude is always in season, though too often I forget to be mindful of gratitude as you suggested. May our hearts be full of love and gratitude. Happy Thanksgiving, Julie! May this be the best Thanksgiving of your life thus far! Such happiness looking at your beautiful creation, absolutely loved it! Happy Thanksgiving to you and your family, Julie!